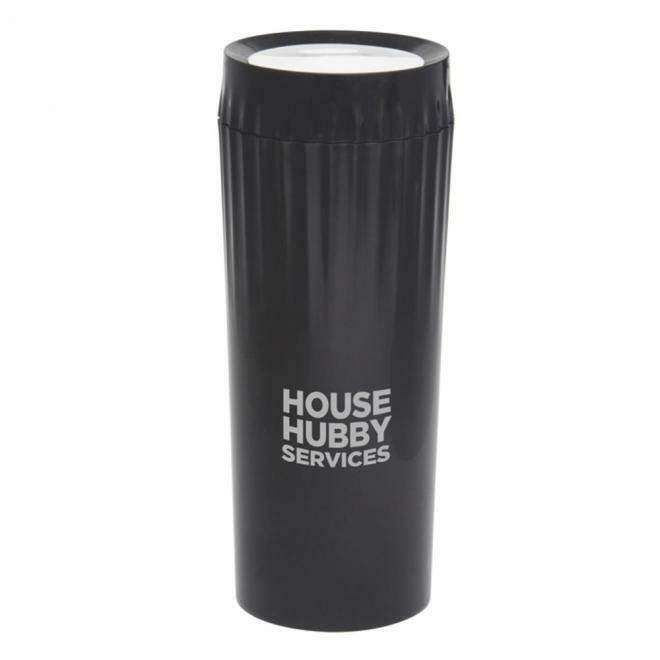 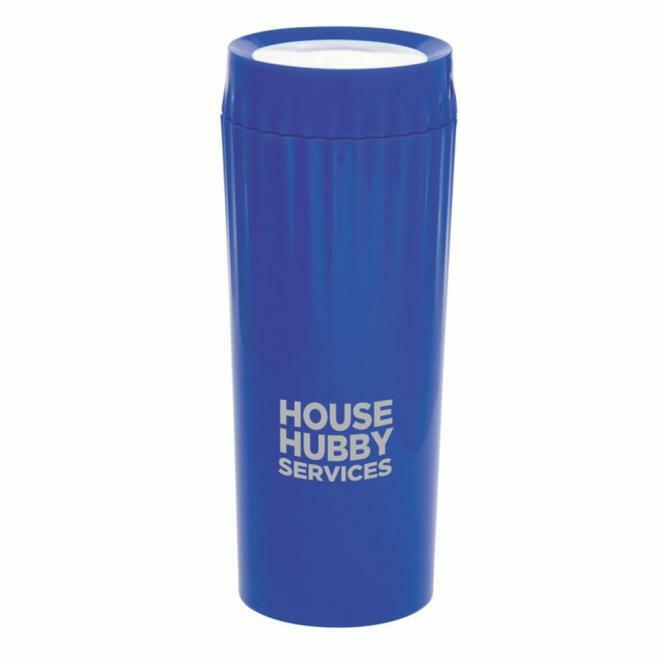 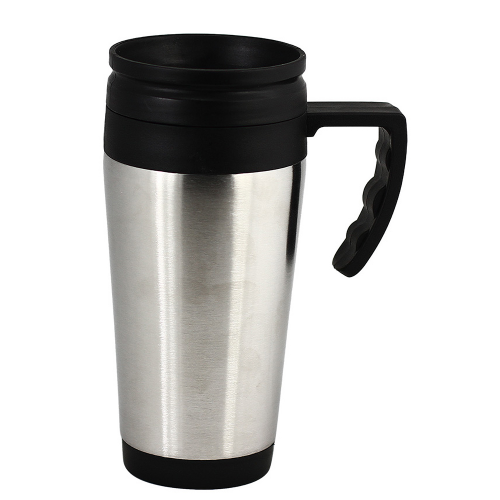 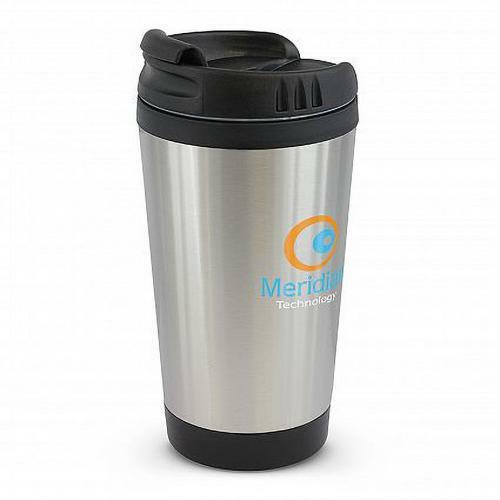 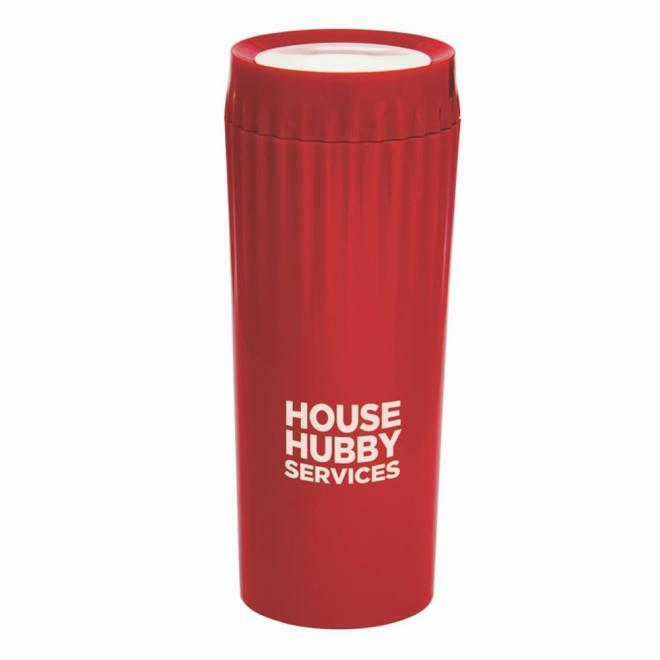 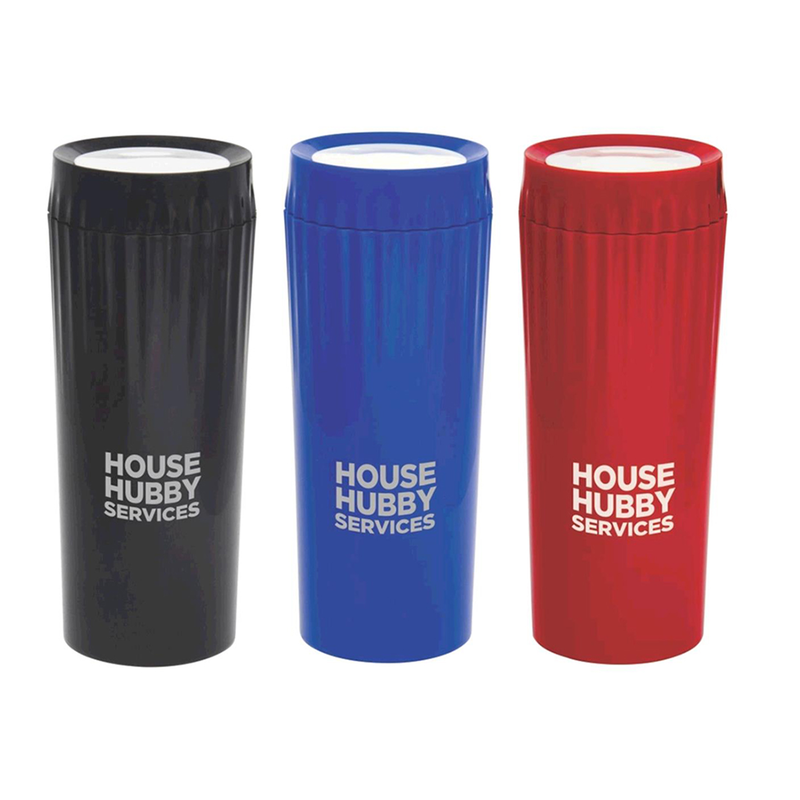 If you are after a travel mug with flair, you’ve just found it! 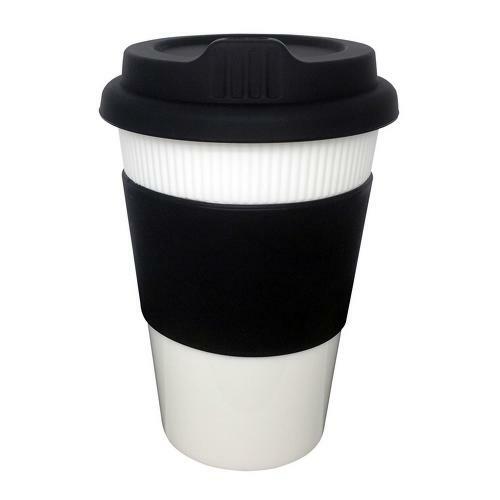 This mug is made with a double layered wall which ensures your coffee remains hot for longer. 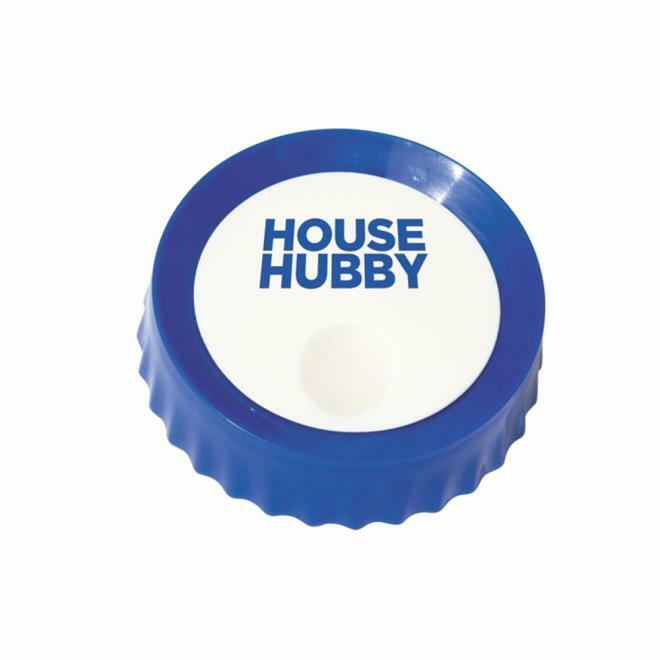 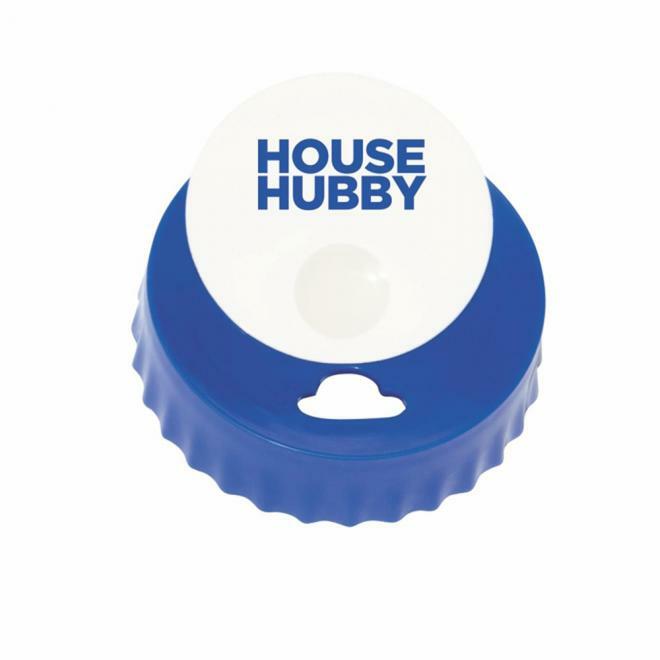 Features also include an easy-glide opener and safety lid. 7 working days from artwork approval. 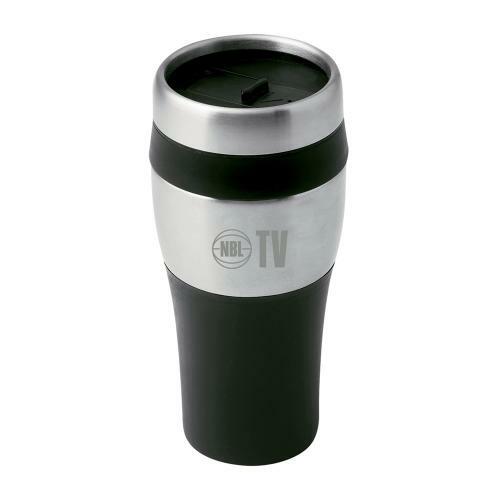 Made with a double layered wall which ensures your coffee remains hot for longer.